It’s been quite some time since I’ve done a foodie post. If you follow me on Instagram and even Twitter, I am always taking photo’s of my food and where I am eating. Yes, I am that person who demands no one touch their food until I’ve done a whole photoshoot with it all. I really apologise to my friends for that. 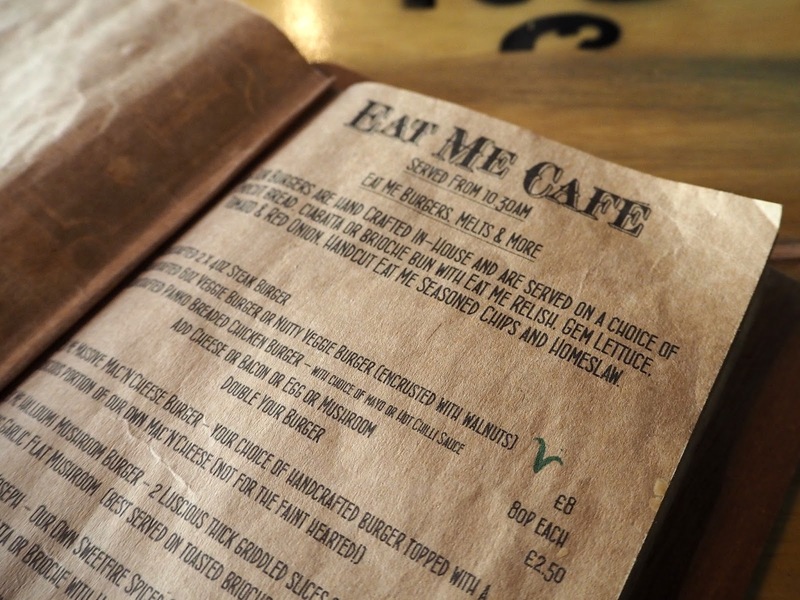 Today, I am talking about one of my favourite places to eat in Scarborough; Eat Me Cafe. This place opened a couple of years ago, just behind the Stephen Joseph Theatre. It’s certainly caused a massive buzz amongst locals. The cafe won several newcomer awards and has since become a favourite of mine and I’m sure for many others. A couple of week’s ago, My Grandma and I decided to grab lunch here. As the cafe has grown in popularity, it was pretty busy at lunchtime. We had to wait about 20 minutes for a table but it wasn’t too much bother as we knew it would be worth it. Once we were seated, we flicked through the menu which is completely unique. Offering a variety of dishes inspired from different cultures ranging from ramen, burgers, Shetland pie and lot’s more. My Grandma and I both decided to go for the panko breaded chicken burger. I got it in a brioche bun and my Grandma in a ciabatta. Both of these dishes came with chips which let me tell you, I have no idea what they do to these chips or what they season them with but they are flippin’ incredible. I’d even go as far as saying they are the best I’ve ever had. I also went for Mango and Banana smoothie which came in a little jar and was utterly delicious! 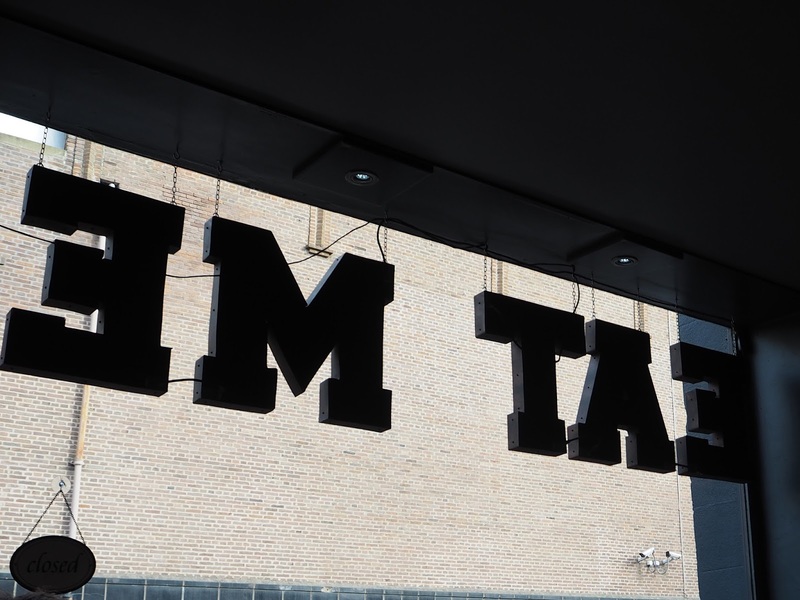 I thought I would also include an image of another visit to Eat Me Cafe. On this occasion, I ordered the Fish Finger Sandwich which was also really lovely. 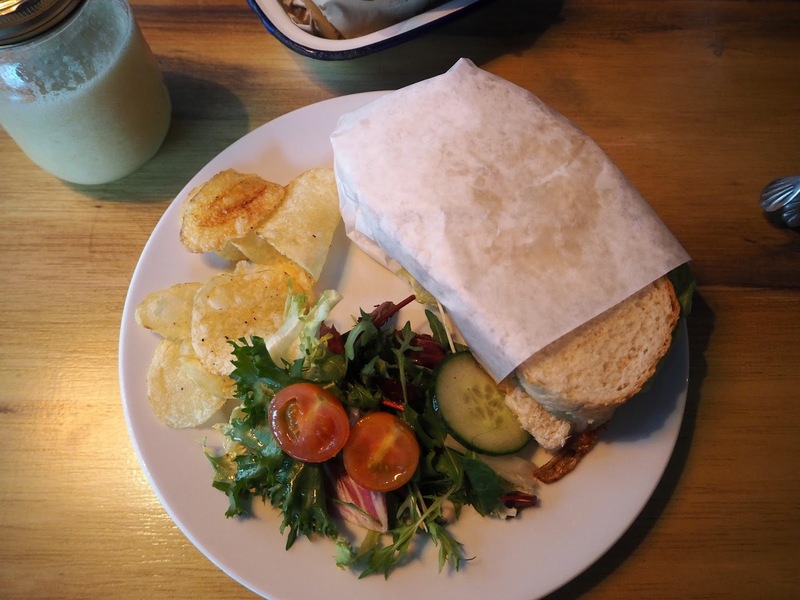 The sandwiches are all served with a side salad and seasoned crisps. 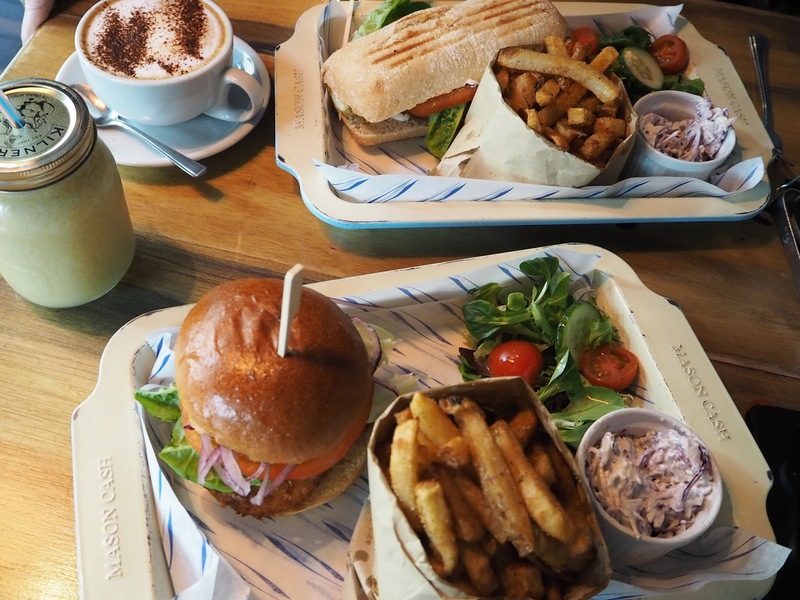 The Fish Fingers are pretty standard but combined with their thick bloomer styled bread and a side order of their insanely delicious chips, it’s a favourite of mine. 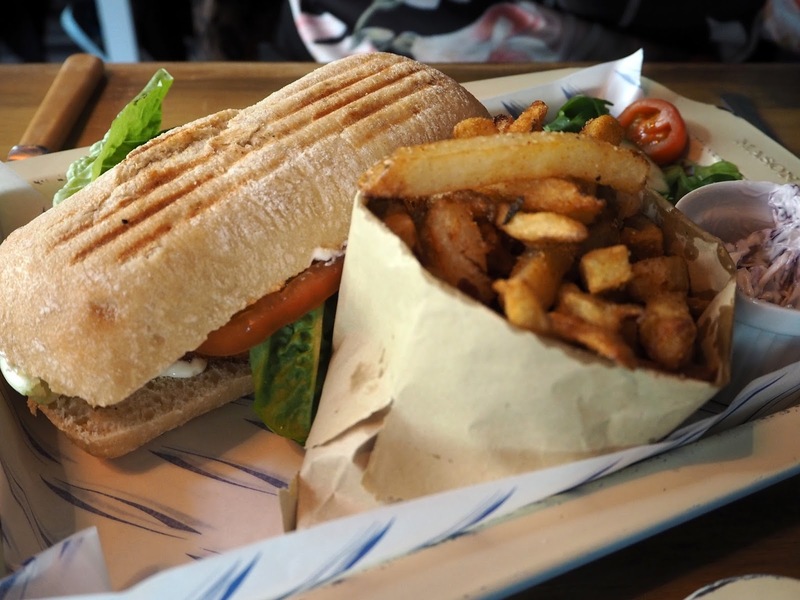 If you happen to be in the Scarborough area or visiting the seaside, I would thoroughly recommend paying Eat Me Cafe a visit! This looks incredibly tasty! Thanks for sharing! We are up in Scarborough the middle of May and will definately be trying this place out. Thankyou so much for the review. OH! 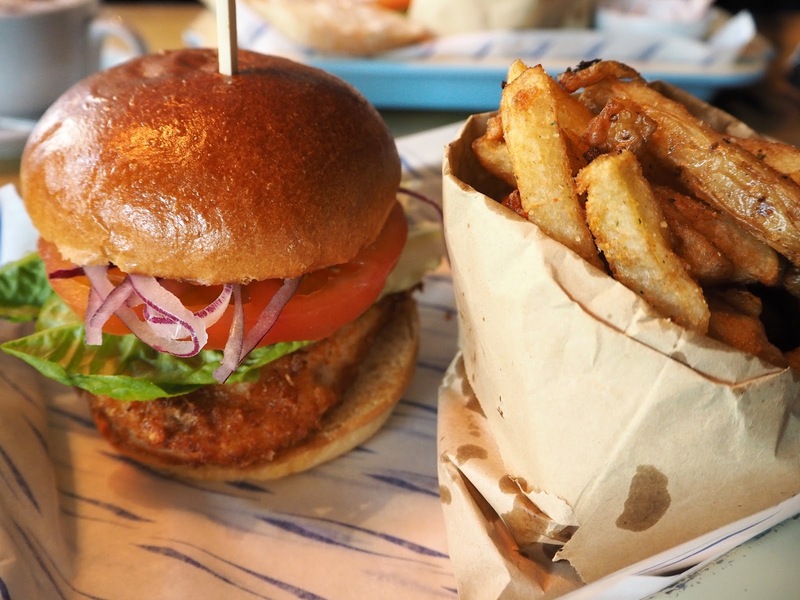 serious burger and fries craving now! This looks like a lovely cafe. Great photos too! This looks absolutely delicious! The chips do look insanely good! That food looks hearty and totally delicious, especially those chips. I am so proud you finally remembered your camera! Hahaha! Lovely photos though, I have yet to properly eat there, but I may need to nudge it up my list! I have had breakfast and that was YUM-MY!